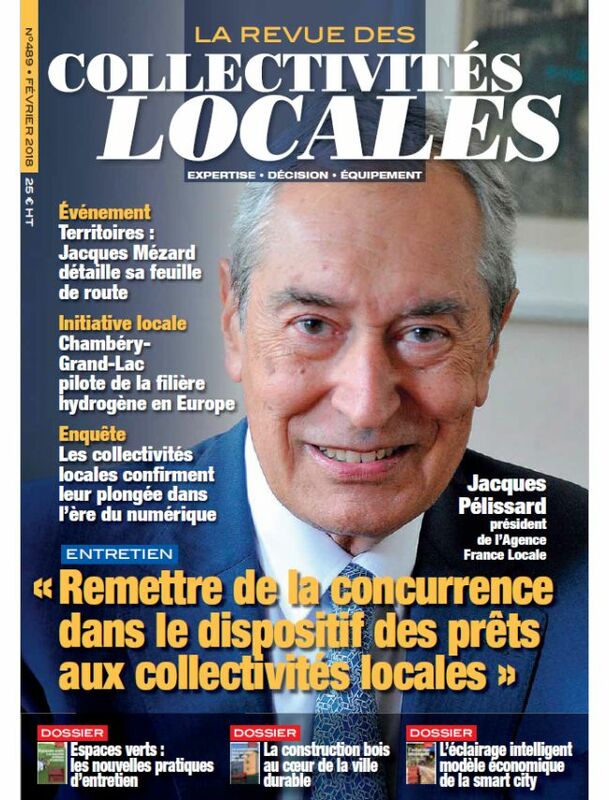 LA REVUE DES COLLECTIVITÉS LOCALES is a monthly trade magazine focused on news of local authorities in France. The magazine provides the keys to optimize the management of communities through useful and practical synthesis of practical solutions for the equipment of cities. LA REVUE DES COLLECTIVITÉS LOCALES is the perfect professional magazine for elected officials, directors of technical services, general managers of services, territorial management and local economic actors.